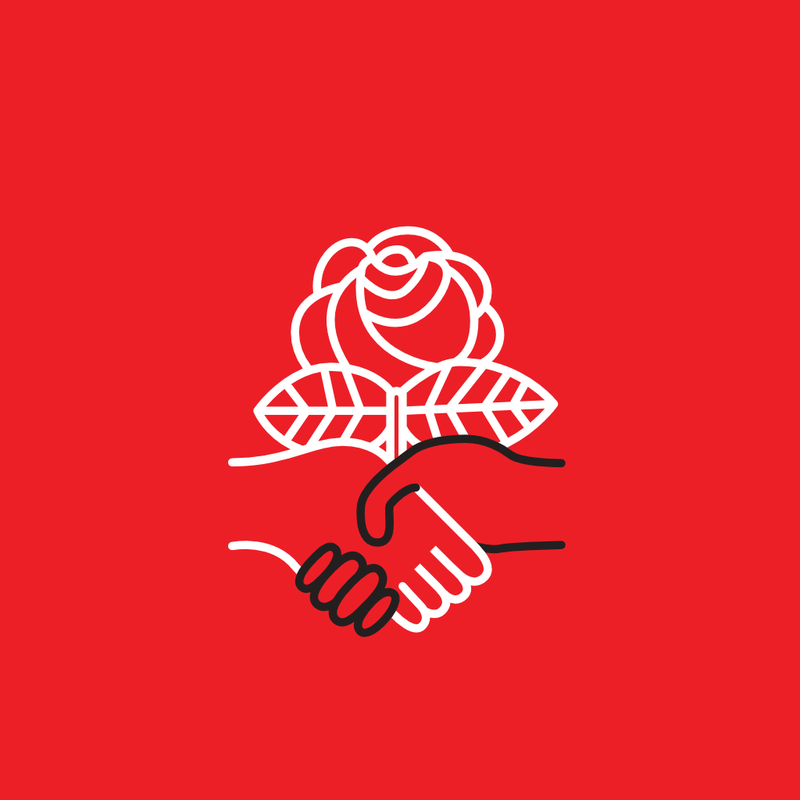 During the January 2019 General Meeting, Twin Cities DSA held an election where members voted to elect a Tech Coordinator. Eugene B. was elected Technology Coordinator for the Twin Cities DSA. Thank you to the other candidates, Michael H. and Brad M., for your interest in the Tech Coordinator position and your commitment to TCDSA.